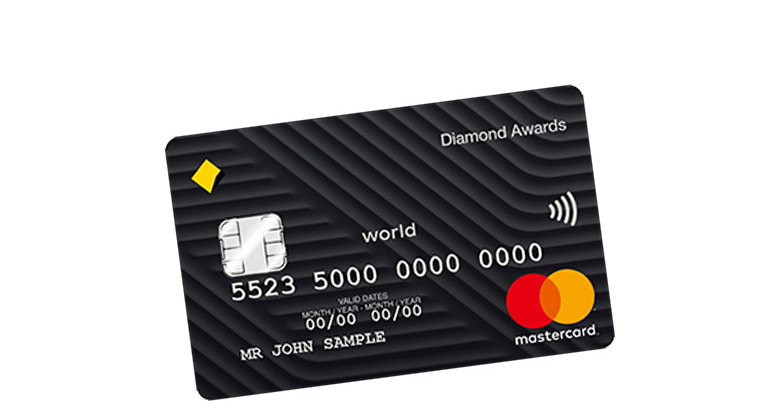 Choose from our range of Low Rate, Low Fee and Awards cards. With a low interest rate on purchases, our Low Rate credit card makes it easier to pay off your balance over time. With a low interest rate on purchases, our Low Rate credit card makes it easier to pay off purchases over time. Everyday convenience at our lowest interest rate on purchases. Enjoy the flexibility and convenience of a credit card with a low annual fee. 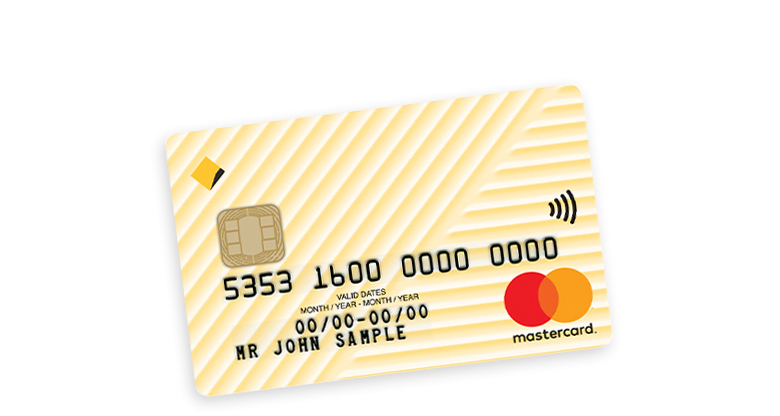 Earn points2 quickly when you use your CommBank Awards credit card for daily spending. 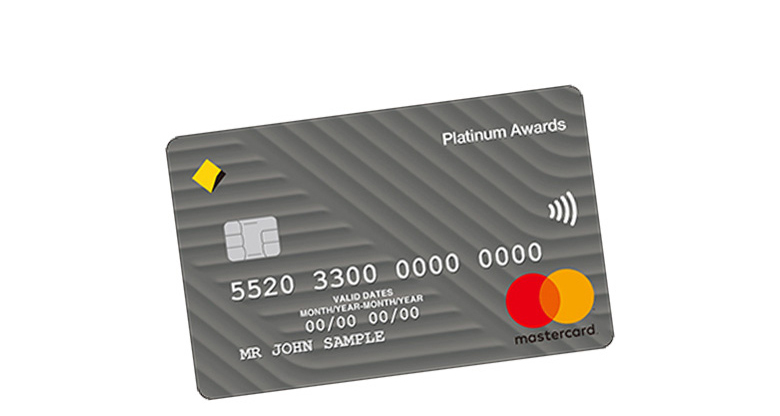 For customers who want a lower annual fee and credit limit, but still like to earn Awards points. 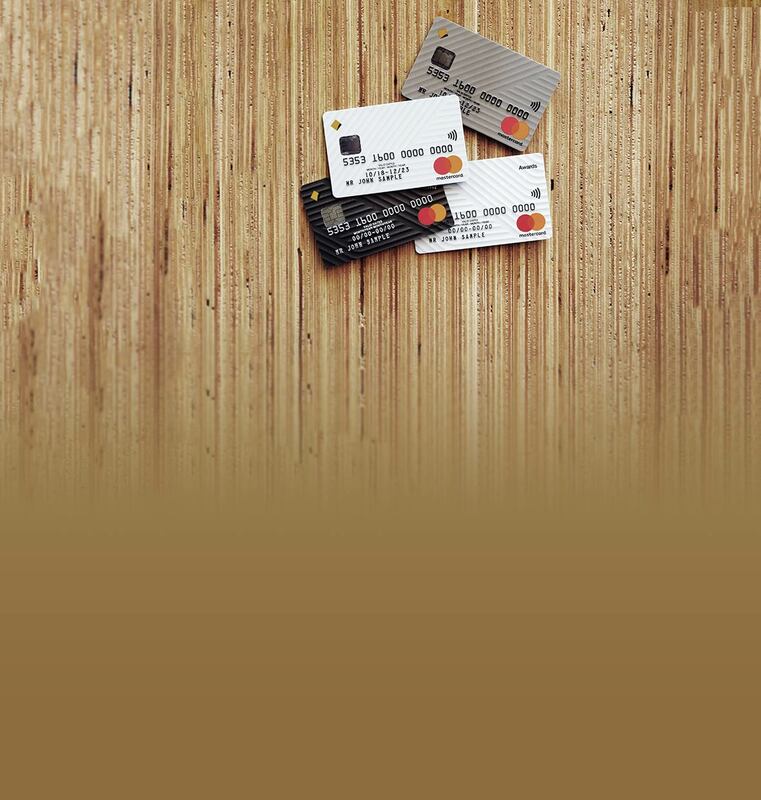 Our credit card with the highest rewards earning potential. For customers willing to pay a higher annual fee for our ultimate Awards experience. Manage your business cash flow and get rewarded for your spend. 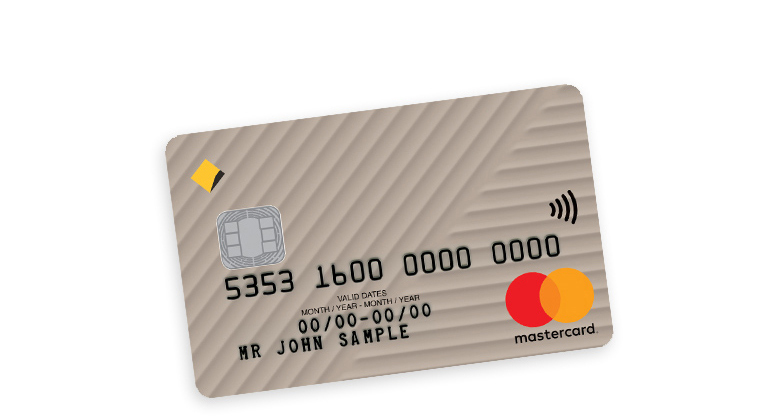 Knowing the benefits, fees, charges and interest rates will help you choose the type of credit card that best suits your needs. Tips to help ensure you’re getting the most out of your credit card and its benefits. 1 We'll waive your annual fee for the first year. You’ll continue to pay no annual fee in subsequent years as long as you spend at least $1,000 (Low Fee) or at least $10,000 (Low Fee Gold) in the previous year (on purchases and cash advances only). 2 Points are earned on eligible transactions (most purchases, but not, for example, BPAY transactions, cash advances, payments to the Australian Taxation Office unless made using a Business Awards card, or balance transfers). 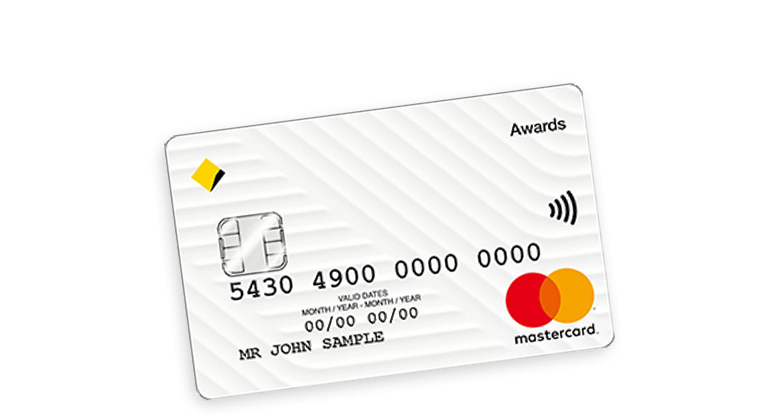 Membership of CommBank Awards is subject to the Terms and Conditions of the Commonwealth Awards Program. 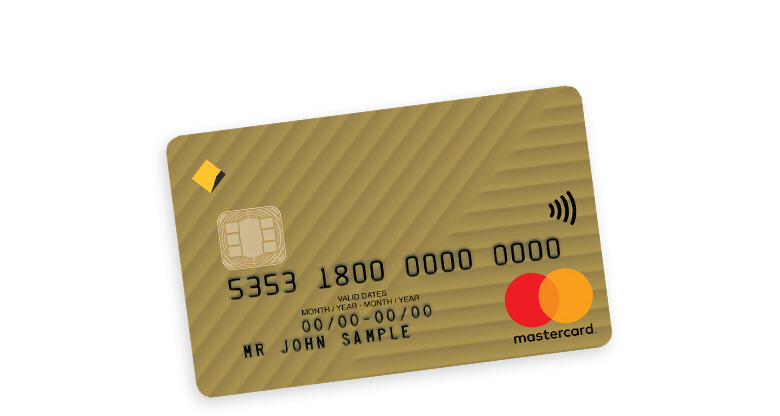 3 If you activate an international travel insurance policy included with an eligible credit card or where a claim event on other insurances occurs prior to 1 October 2018, the insurance is issued and managed by AWP Australia Pty Limited ABN 52 097 227 177 AFSL No. 245631 (trading as Allianz Global Assistance) on behalf of the insurer Allianz Australia Insurance Limited ABN 15 000 122 850 AFSL No. 234708 for Commonwealth Bank of Australia. If you activate an international travel insurance policy included with an eligible credit card or where a claim event on other insurances occurs on or after 1 October 2018, the insurance is provided by Zurich Australian Insurance Limited, ABN 13 000 296 640, AFS Licence Number 232507 through its agent Cover-More Insurance Services Pty Ltd ABN 95 003 114 145, AFSL 241713 (Cover-More) for Commonwealth Bank of Australia. Cover is available for you, your spouse and your eligible dependent/accompanied children for return trips from Australia, up to a set period. You need to activate your international travel insurance included with eligible credit cards before each trip in order to have comprehensive level of cover. If you don’t activate, you’ll receive personal liability cover and overseas emergency medical assistance and overseas emergency medical and hospital expenses cover only. Restrictions, exclusions (including for pre-existing medical conditions and persons aged 80 years or over), limits and excesses may apply to all insurances. More information and the relevant Credit Card Insurances Product Disclosure Statement and Information Booklet can be found here.